I found this book very heart warming. 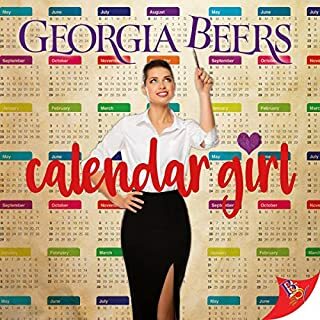 A prominent figure amongst New York City's fashion elite, Elena Vega is a successful businesswoman and single mother to an adorable three-year-old son, Lucas. Her love life, however, is lacking, as those closest to her keep pointing out. 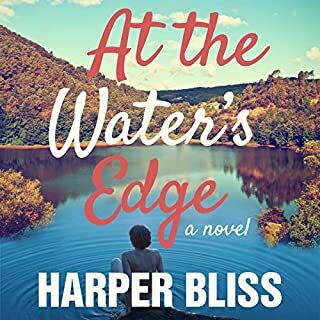 At the persistent urging of her closest friend, Elena reluctantly agrees to a string of blind dates if she can find a suitable babysitter for Lucas. Enter Allison Sawyer, a free-spirited senior at New York University. 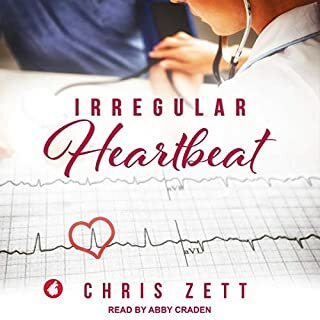 Elena is intrigued by Allison's ability to push her out of her element, and the young woman's instant and easy connection with a normally shy Lucas quickly earns Allison the job. After each blind date, Elena returns home to complain to Allison about her lacking suitors. 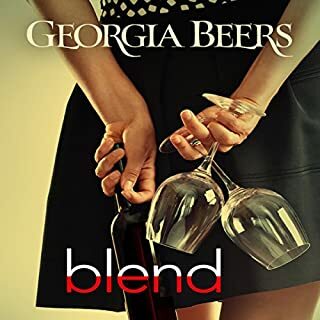 As they bond, Elena begins to realize that the person possessing all the qualities she most desires might just be the woman who has been in front of her the entire time. Mallory Spencer is in charge. As the face of Soho Savvy, the advertising firm she owns with her three best friends, it's important that she's poised, polished, and put together. However, as she watches her friends couple up and settle down, she wonders about her own happily ever after. One thing's for sure. It's not going to happen with that blue-eyed bartender from Showplace. It's irritatingly clear they couldn't be more wrong for each other...or have more chemistry. Hope Sanders wants nothing more than to keep her head down and craft a better life for herself running everyone's favorite nightspot. That means ignoring the groupies that flock to the bar to stare at her all night. However, an uptight brunette has snagged Hope's attention, and she knows a challenge when she sees it. 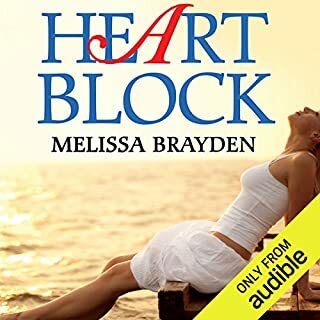 ©2015 Melissa Brayden (P)2015 Audible, Inc. The strength of the story is Melissa's style of writing, which is as endearing as the characters portrayed. 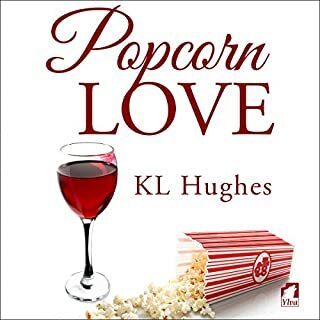 There is a great mix of, humour, suspense, and romance in the novel, and I recommend it. What's nice for me about Melissa writing, is that I always come away learning something new, and wanting to do experience it as well. Such as eating fries with lemon juice outside near the Brooklyn bridge. 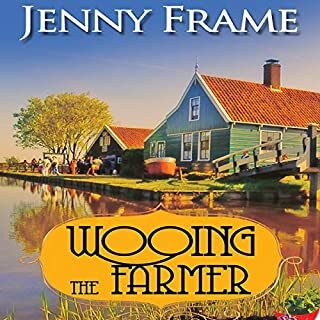 Felicity Munroe, brings the work alive, like no other, all the characters are distinct and full of the quirky charm written into the prose. Supper skills and talent from Felicity! 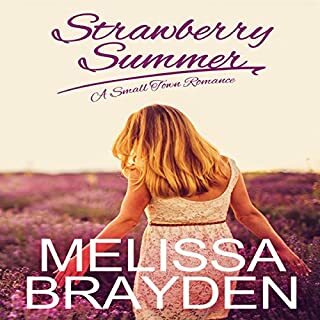 I absloutly love Melissa brayden's writing, her shop loft series is my fave. 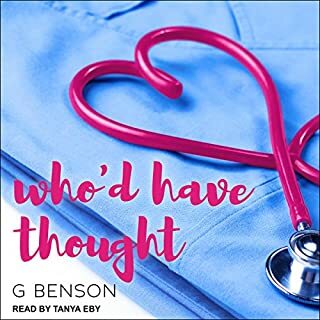 each books focuses on all the characters, not just the two who the book is about, with each book you learn more about all of them, also have to say that the narrator does a fantastic job of making this book, you can hear the different characters voices and clearly pick out who is talking before being told. this book is the 3rd in the series and I could not pick a fave book out of these three as they are all fantastic. Also love the little hints into another character from a different book, *Molly dollys* little hint into her world again by doing this. 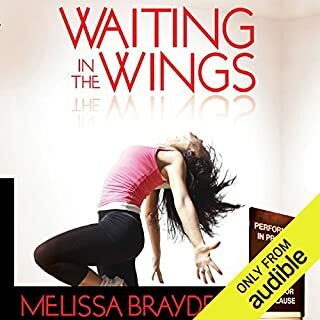 would definitely recommend any of Melissa braydens books!!! I loooove love the soho loft series!!! I love my savvy girls!!! If you like a good rom-com then look no further!! I highly recommend the 'soho loft series' starting with 'Kiss the girl'. 'Ready or not' is a really great book however I did prefer the first two books. It was really nice to hear Mallory's story and see her cute, soft side, but I felt the story was a little predictable and didn't surprise me as much as the others, so that was the only let down, but I still enjoyed listening and I definitely recommend it because c'mon, who doesn't love a good love story?! What made the experience of listening to Ready or Not the most enjoyable? Which character – as performed by Felicity Munroe – was your favourite? Would you listen to Ready or Not again? Why? Yes!!! I have already listened to this book about 5 times. I LOVE the characters and the relationships they all have with each other. Out of the two main characters, I like Mallory best. Out of all of the characters in this book (& the series) I love, love, love Brooklyn. There's just something about her. I love her humor and how she relates to her 3 best friends. I fell in love with Brooklyn in the first book of the series (KISS THE GIRL) where she was one of the main characters. What about Felicity Munroe’s performance did you like? 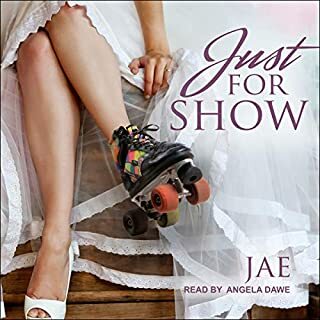 This Narrator did an amazing job and I really enjoyed listening to her read this book. She managed to give each of the characters their own voice, making it easy to tell the characters apart. She helped to bring the characters to life and brought out each of the characters personality. Where Mallory stands by and supports Hope. Also the development of Brooklyn & Jessica's relationship and Mallory's speak about the group's friendship. I absolutely LOVE this book. It is a story about friendship, family and love. After reading (&/or listening to) this book, I feel like I know each of the characters. This is a book (series) I can easily listen to & read, over & over again. I have already read the book 7 times and listened t the audio version 5 times. I highly recommend these books. They are definitely worth the money/credits. 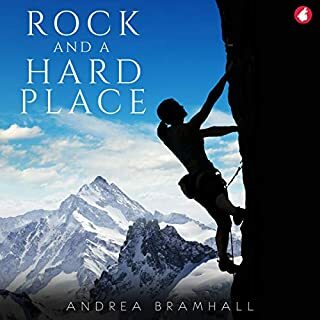 I hope you enjoy this audiobook. 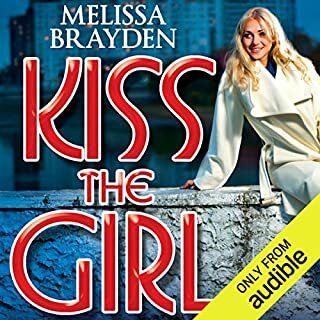 Book 1 - Kiss the Girl (Brooklyn & Jessica). Book 2 - Just Three Words (Samantha & Hunter). Book 3 - Ready or Not (Mallory & Hope). 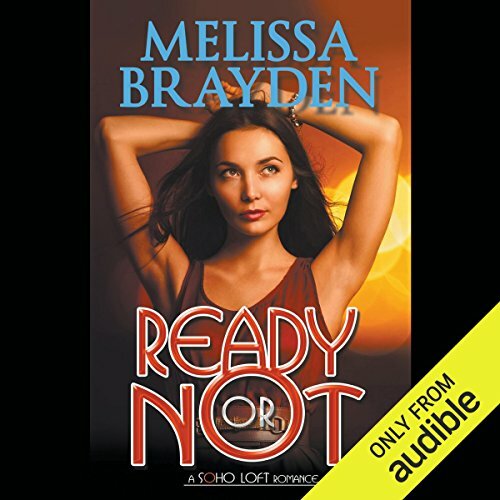 Where does Ready or Not rank among all the audiobooks you’ve listened to so far? 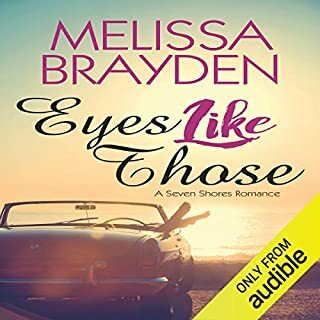 I have loved all six of Melissa Brayden's books, and I'm eagerly awaiting #7. I found this one less compelling than Kiss The Girl, or Waiting in the Wings, but also has fewer holes and less stretching of reality. The third and I assume the last of the the Savy Series had less emotion and fewer flaws than the previous two books in the series. Part of that is that Mallory is more rational than romantic and Hope's background has taught her to hide her own emotions. There was of course the contrived, unrealistic breakup ninety percent of the way through the book. The genre evidently requires that this occur in every book; the difficulty is in crafting a breakup that will leave the reader/listener still relating to and sympathetic to both characters. Thus said breakup must always be based on a lack of communication, some miscommunication, or misunderstanding between them. Mallory's reaction to what happens to Hope is heartwarming and love affirming and what we would all like to receive from someone we're apart from but still love. What sets the author apart from most of her peers is that her characters project as flawed human beings rather idealized lesbian angels. I eagerly await her next selection; I just hope that the audio is done concurrently with the print/kindle edition. it was witty, romantic, sad, fully engaging, it had me feeling so much. each character felt like part of my world for the short time It took me to read this wonderful tale. This is the love story to end all in this 3 book series, and I have to say it so worth reading. everything is made complete and really making you meant more even though your completely satisfied. oh ok.. enough about my thoughts.. Go read all three for yourself. just read them in order for sure...you will love every moment. I loved the series and especially this final book that brought the lives of the Soho girls full circle. It was great getting to know all of them so intimately. The book was magical and wonderful. Overall, I loved the series and I recommend it. Loved getting to know Mallory in this book it makes me sad that the soho series ended but i did feel closure and the fact that we got to have the wedding experience between Brooklyn and Jessica was a bonus. Hunter is the equivalent to Shane from the L Word! Just love these books! I am a fan for life! I have finally read all 3 books of the series and I can certainly say they need to make a movie out of these books. I loved each book to the fullest. Excellent write! Excellent story line! And the narrator is phenomenal..
Just can't get enough of the Soho girls. The characters are awesome and the stories are laugh out loud funny, as well as captivating and endearing. I find I don't want the books to end. 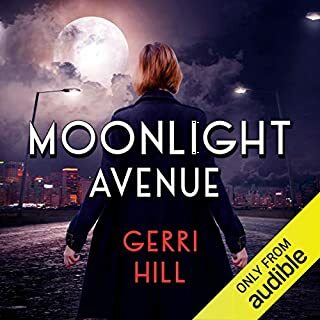 They characters are greatly enhances by the naration of Felicity Monroe, who is quickly becoming one of my favorite narrators. 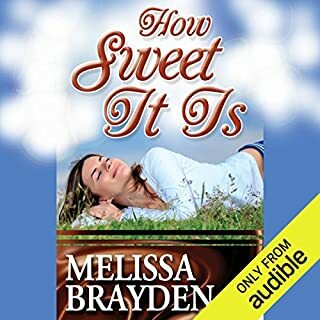 I have enjoyed all three books of the Soho Loft books in the series by Melissa Brayden. The narrator has brought all the characters to life. I enjoy the humor along with the tears. The only suggestion I have is that the author not use the word, "prior" so much. There must be other words to use. All in all, I can't wait for the next one..